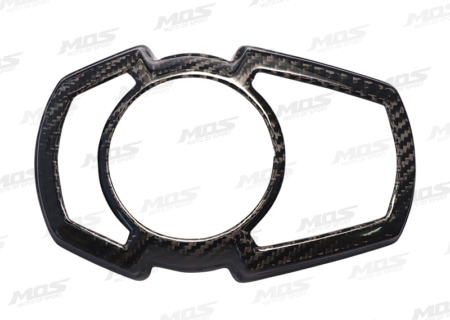 MOS MOTOR offers you products specially designed for Kawasaki Ninja ZX-6R 2019 as: Carbon Fiber products made of 100% High-End High-Quality 3K Japanese carbon fiber, with epoxy resin and covered with High-End High-Quality essential oil which has UV protection properties and gives a glossy surface finish with a Twill Weave pattern on the product. Following a manufacturing process of Vacuum (VARTM). 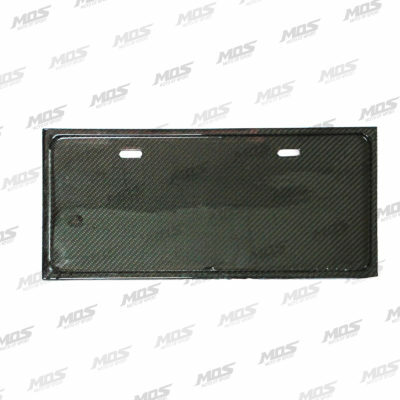 We have three types of CF products: Direct Bolt-on replacement of the OEM parts, 3D Stick-on parts and 3D Stick-on parts + OEM screws), depends on the item, it is one of these three types.